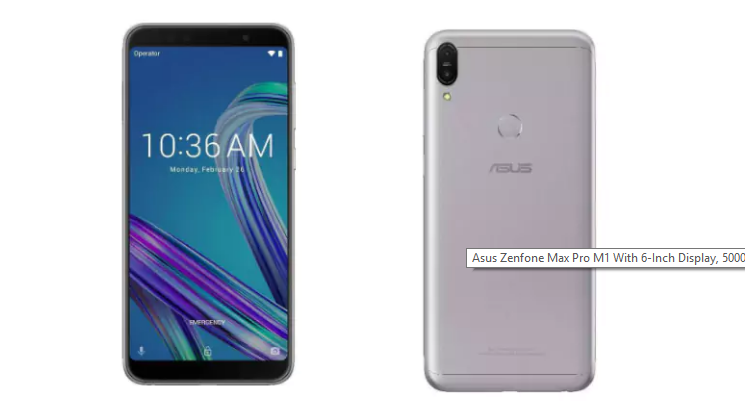 Asus promised to deliver a shocker with the ZenFone Ma Pro M1 on April 23 and the company has done just that. You might not be very impressed with that uncanny long name, but wait till you see the pricing and the spec sheet. This is the first phone coming out of a partnership between Asus and Flipkart last week. 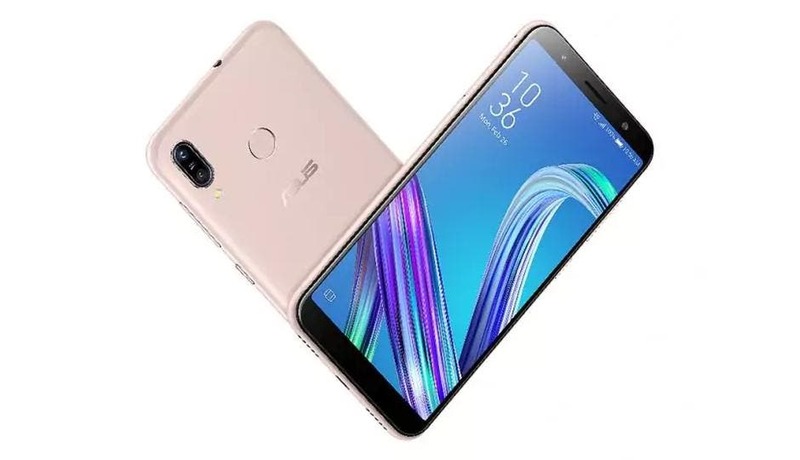 The Asus ZenFone Max Pro M1 is a serious threat to the Redmi Note 5 Pro in many respects. For one, the handset does resemble the Xiaomi phone strikingly with the thin-bezel display as well as the dual camera placement at the back. The highlights of the phone include a Snapdragon 636 SoC, the same as its Note 5 Pro counterpart. Asus has finally scrapped ZenUI for stock Android 8.1 Oreo. And finally, a beast of a 5,000mAh battery that will go on and on. Besides that, the ZenFone Max Pro features a tall 5.99-inch Full-HD+ display with 2.5D curved glass protection. The dual camera at the back consists of a 13MP + 5MP setup for the 3GB/4GB variant. While the 6GB variant comes with a stronger 16MP + 5MP sensor. As for the selfie snapper, the 6GB variant gets another 16MP sensor as opposed to an 8MP sensor for the other two variants. 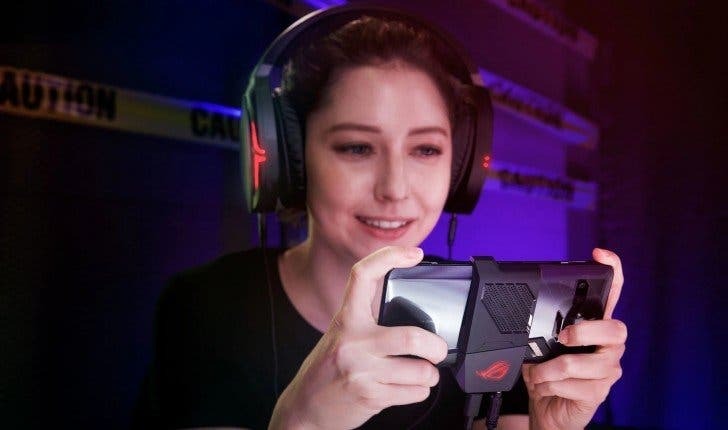 This different setup does seem a bit weird but it is what Asus has chosen. The handset also comes with Face Unlock software built-in to it.